where your potential customers are listening. 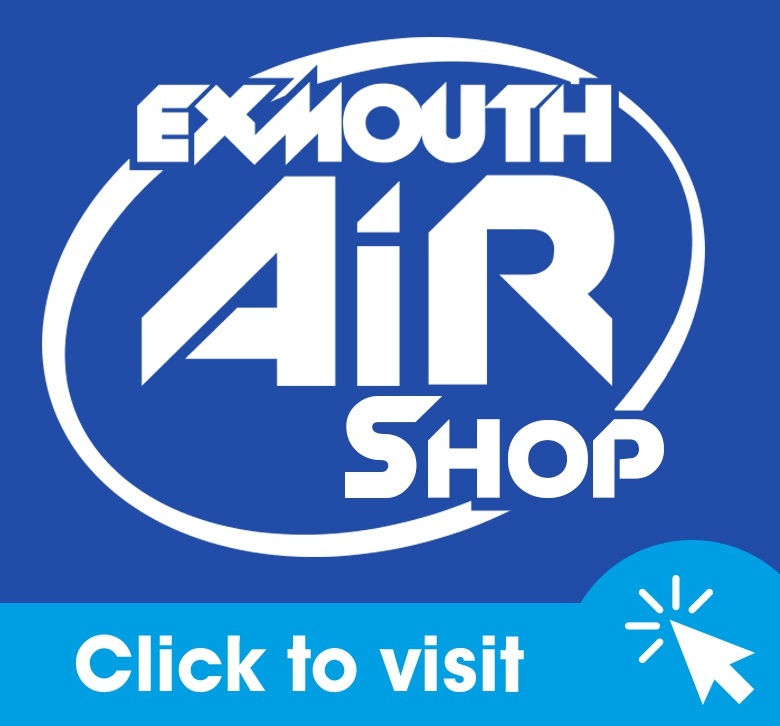 Broadcasting from Exmouth, Exmouth AiR reaches areas like Budleigh & Otterton clearly on FM in cars, homes and businesses. That’s a combined potential reach of 100,000+ listeners. We promise to play your advert on prime-time radio when your potential customers are listening. 60 x 20 second Spots – Commercials over 4 weeks so that people hear your message frequently. You will be amazed to see how cost efficient we are compared to others. 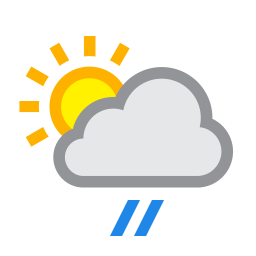 Do You Want to See Your Business Logo on our Local Directory?